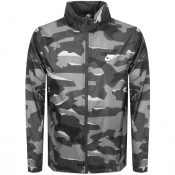 Men's designer jackets by Nike. 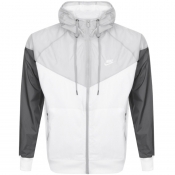 Shop Nike windbreakers, reversible jackets, collegiate varsity jackets, and more with Mainline Menswear. The vintage styling carries the standard bright block colours and. large branding taken from the original designs and popular styles from the past thirty years in the UK, Europe and USA. The place to find Nike for men. in the United Kingdom has to be authorised stockists and all round fantastic online shopping designer clothing retailer Mainline Menswear. 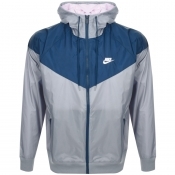 As with any seasonal product there will be summer jackets and winter coats, so keep an eye out for the sale so you can grab some fantastic cheap Nike jackets and clothing.